The Vernissage will take place on 17th October 2014 between 19:00 til 21:30. 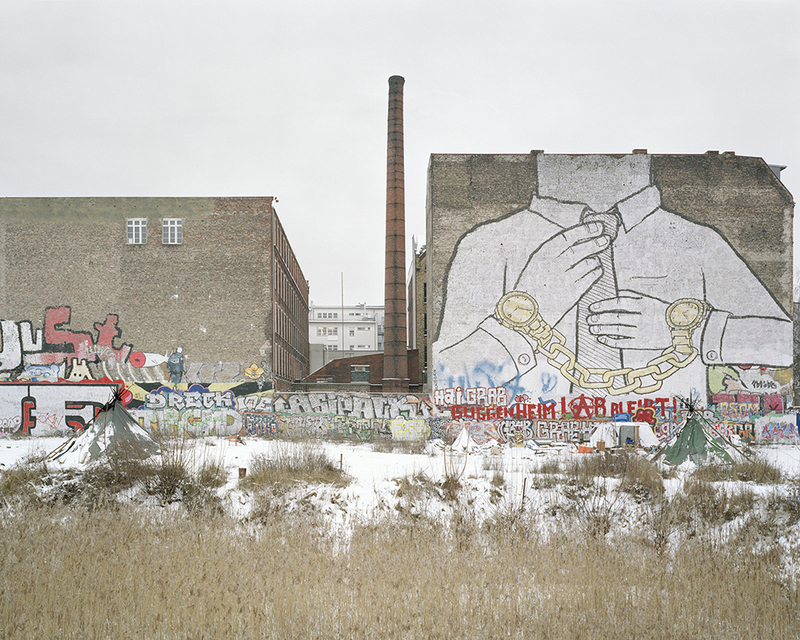 The exhibition will be shown as part of the European Month of Photography Berlin and runs until the 15th November 2014. With his camera in his backpack, he likes biking through Berlin, searching for people living a unusual life. Most people he meets share a fundamental need: improvising "A place to Live".